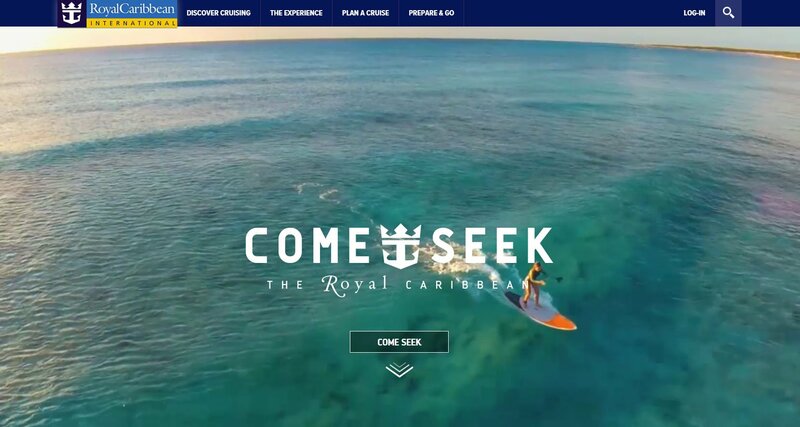 Royal Caribbean has selected the first crew member to be a part of its "Royal Crew Life" series, as part of its broader Come Seek marketing campaign. Meet Zen, an onboard entertainer from South Korea. A crew member since 2011, Zen has been able to work on 7 ships across the Royal Caribbean fleet. In her off time, Zen loves to explore Asia, and is currently traveling with her shipmates on Quantum of the Seas. 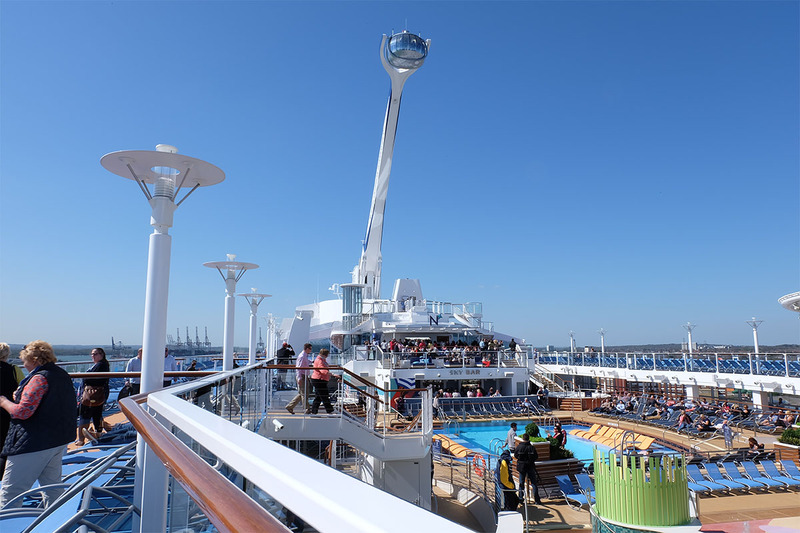 She takes every chance she gets to explore what each new port has to offer, and has captures some outstanding photos along the way. Follow @zenyoon for a behind the scenes look into the Royal Crew Life. Zen Yoon is an onboard entertainer that has worked on seven Royal Caribbean ships since 2011. She is currently working on Quantum of the Seas. Yoon will provide the public with a behind-the-scenes look into what living and playing on a Royal Caribbean cruise is all about. Crew members, like Yoon, will become ambassadors and share content as they experience it on their cruises. Royal Caribbean indicated the public will be able to meet a new crew member each day next week. 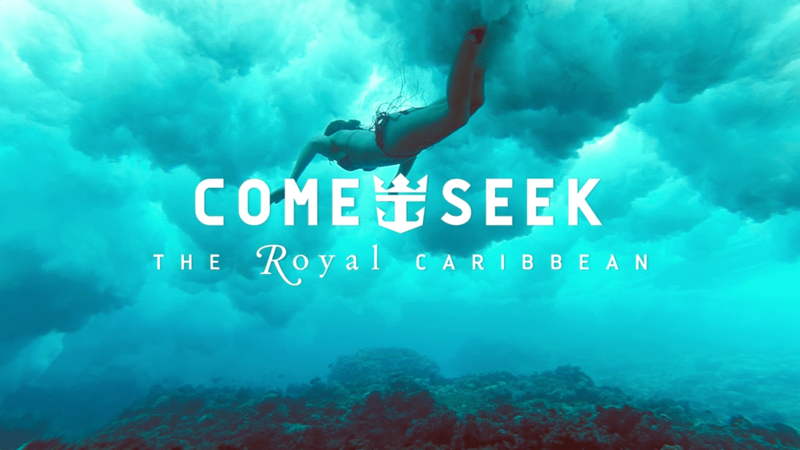 Royal Caribbean launched its Come Seek marketing campaign back in November 2015, and announced it would entail a great deal of non-traditional marketing techniques in an effort to reach those that never really considered a cruise.